Jamie Principle, Sunbeam, Offshore & Coen, Lusi Mel, Xander Milne and more. 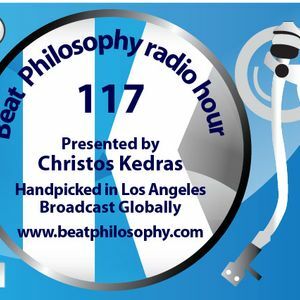 Christos Kedras brings his passion for music and his flair of style to his Beat Philosophy radio hour a handcrafted mix of nu jazz, nu disco, and deep soulful & dance house. Support this show! Send to friends, Share, Like, Post on Facebook.